Kyocera, another Japanese company, better known for making printers, has announced a new Android smartphone that comes to us under the Hydro moniker. As the name suggests the novelty has something to do with water – and in case you think the smartphone is water resistant you will be right. The Kyocera Hydro comes in a water resistant chassis that protects the phone at depths up to 1 meter and for as long as 30 minutes under water. Specs-wise the novelty is based on a 1 GHz single-core Qualcomm Snapdragon processor and features a 3.5-inch HVGA display that works at 320 x 480 pixel resolution. The smartphone also comes with 512 MB of RAM, 2 GB of on-board storage, a microSD card slot for cards with capacities of up to 32 GB, a rear 3.2 MP camera with a built-in flash, Bluetooth 2.1, Wi-Fi and a USB 2.0 port. 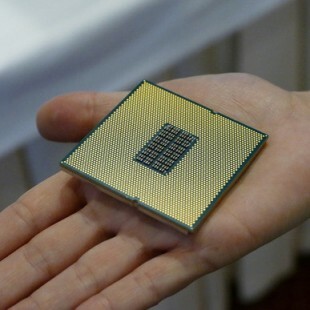 The phone will run Android 4.0 ICS. 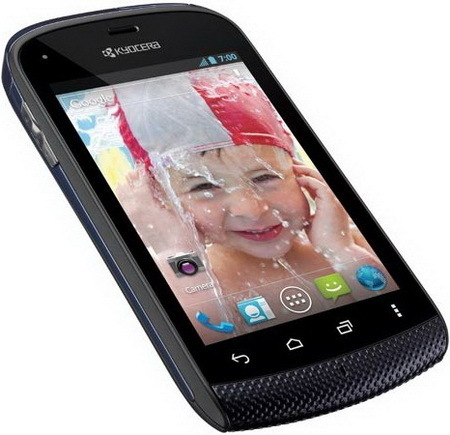 The Kyocera Hydro will be available for purchase in H2 2012 but pricing is unknown.